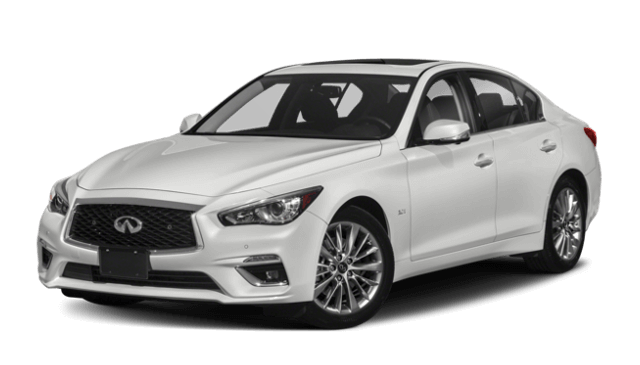 For thrills behind the wheel while you save on fuel, the 2018 Jaguar XE has the edge over the 2018 INFINITI Q50. 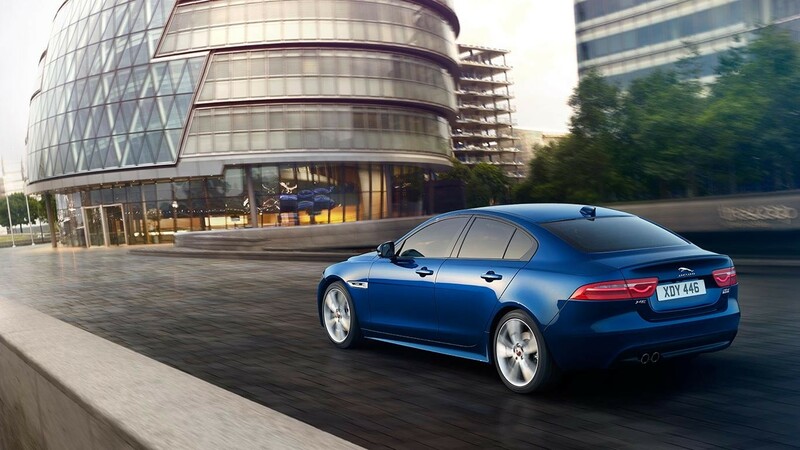 With the Jaguar engine lineup, you’ll have precision performance along with torque vectoring for complete control on winding roads through Mason, OH. Which One is Better Designed to Please? 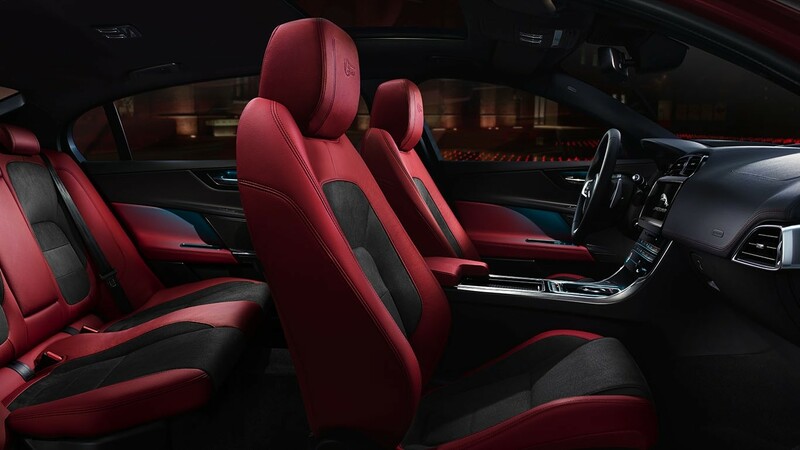 Though both luxury cars are a cut above most, the Jaguar XE gives you more inside of its accommodating cabin than the INFINITI Q50. 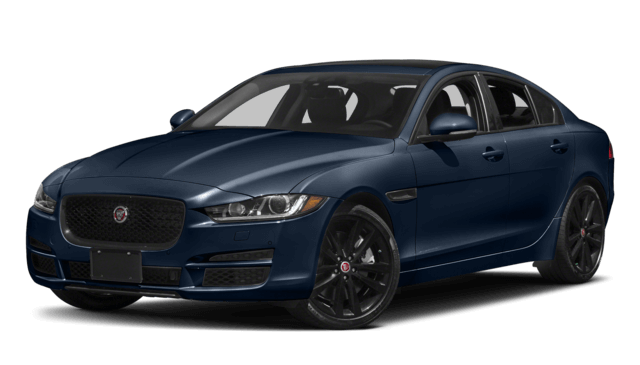 The 2018 Jaguar XE is waiting in our showroom not too far from Ft. Mitchell, KY, and it’s ready to compare it to the Mercedes-Benz C 300! Make an appointment by calling us at (513) 791-1000, or contact us online to learn more today!